Polinsys Overseas Career Spesialist is based in Toronto, Canada and brings Experience and Customer Care to you. We have assisted many clients achieve their goal of immigrating to Canada. Our team's expertise ensures your success in the Canadian immigration process. 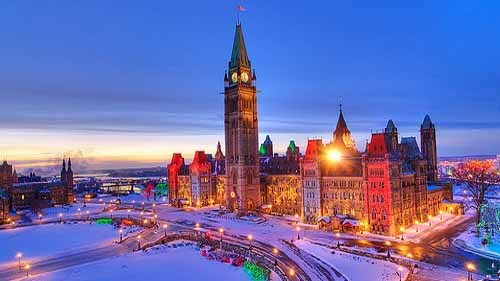 Our consultants regularly travel around the world to meet with our clients, update them on the progress of their files and prepare them for the interview with the Canadian Immigration Authorities, upon request. Whether you are seeking Permanent Residence status under the current "independent class", the new "skilled worker" category or under the investor/entrepreneur program, the dedicated professionals at Polinsys Overseas Career Specialist. are here to assist you with all your immigration needs. We are dedicated to provide you with factual consultation based on the Immigration Laws applicable at that time. You can rest assured that at Polar Consultants, all information you get are based on the facts. That's why 62% of our customers are referrals. Check out our fees, we are extremely competitive.